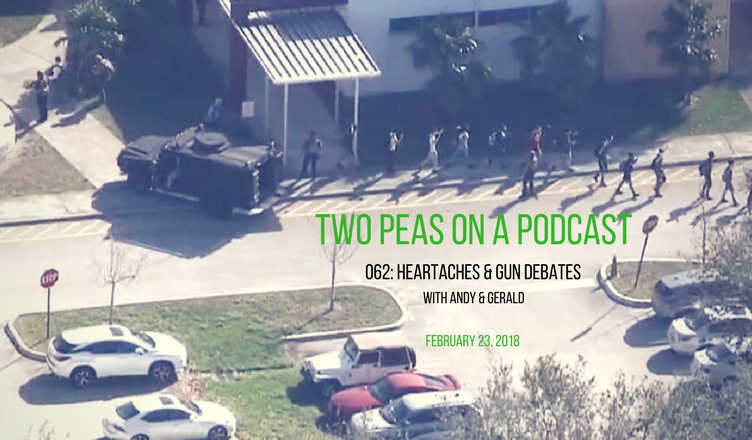 This week’s ONE DEEP TOPIC is the tragic mass shooting in Parkland, FL. This week’s Entertainment/Pop Culture topics include: the success of “Black Panther,” Toy Story Land, new PEEPS flavors and Fergie’s Nation Anthem performance. Find this week’s #PodernFamily shows on Twitter @FeastOnHist and @ShakenNotNerd. “Black Cat” by Janet Jackson. 1990 A&M Records. All Rights Reserved. “Heartbeats” by Jose Gonzalez. 2002 Rabid/V2 Records. All Rights Reserved.